Meet Your Farmer and Sign Up For a Share! 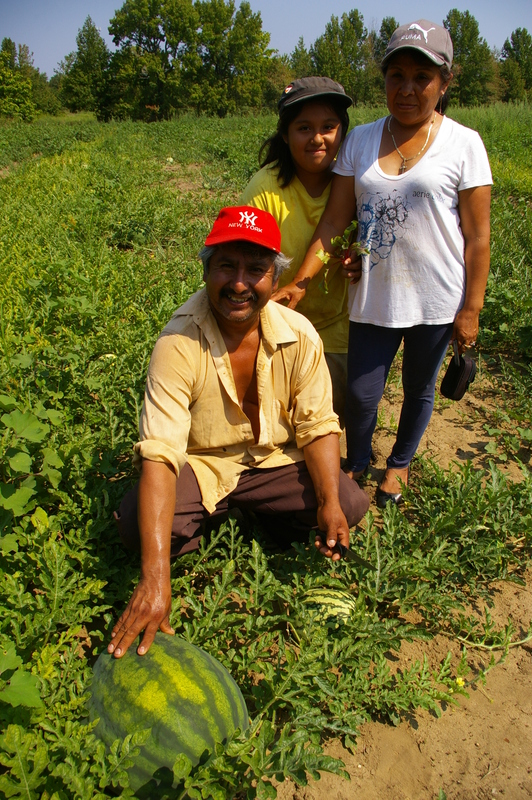 Meet Victor of El Mirador Farm to hear about how things are growing this year and ask questions about your share. If you haven’t joined yet, you can sign up in-person! Feel free to invite family and friends and don’t forget to spread the word about our CSA. Thursday, May 19, 6 p.m. to 7 p.m. Previous Previous post: Sign Up at Celebrate Earth at the Brooklyn Children’s Museum! Next Next post: Wait List Only for Low-Income Shares!